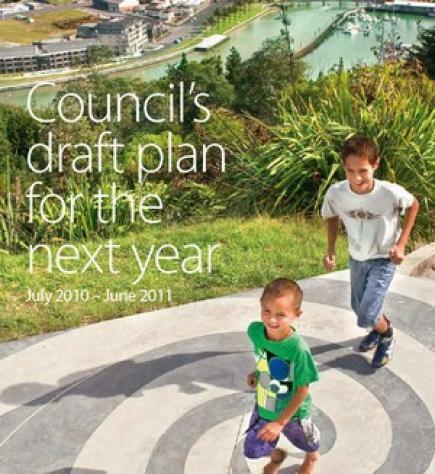 Here are the draft Ka Pai Kaiti submissions on the GDC Draft Annual Plan 2010-2011 – feedback welcome! I find it a bit depressing that 56 of the 58 responses from Gisborne District Council staff to residents speaking to their submissions on the Draft Annual Plan recommend no change to the Plan (with a couple of other responses referring matters to various committees for consideration). Part of the problem is obviously the tight timeframes set by Councillors between the Draft Plan being finalised, sent out, submissions received, staff responses (in addition to their regular workloads), hearings and final decisions. Ridiculous timeframes do little to facilitate improved participation, robust debate and quality decision-making. For years we have been suggesting the timeframes should be extended to deliver a better process for everyone involved. The majority of submissions this time around were well considered and did not require any new funding or policy changes. Perhaps instead of the default position being ‘how can we not do something about this’ the directive from both Councillors and management could be ‘is there any good reason not to include this idea in the Plan’? The standard 2-3 line response dismissing most submissions does not do justice to the amount of time and quality of ideas provided by submitters. Councillors continually complain about the lack of public participation in their processes but the standard response submitters receive provide a real disincentive for residents making an effort to provide input on Council plans. If GDC are set on minimising changes to draft plans, perhaps the least they could do is to put more emphasis on the other opportunities for residents to share their concerns and ideas such as presentations to committee meetings and full Council. I can’t remember ever seeing a GDC presentation to a community group or public meeting that explains how Council planning processes work and how residents can influence the decision-making process. 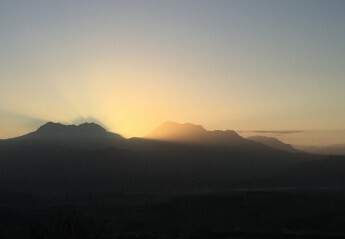 Sports clubs, marae, social service providers, residents associations, environmental groups, artists and other local networks may all be interested in such an opportunity.